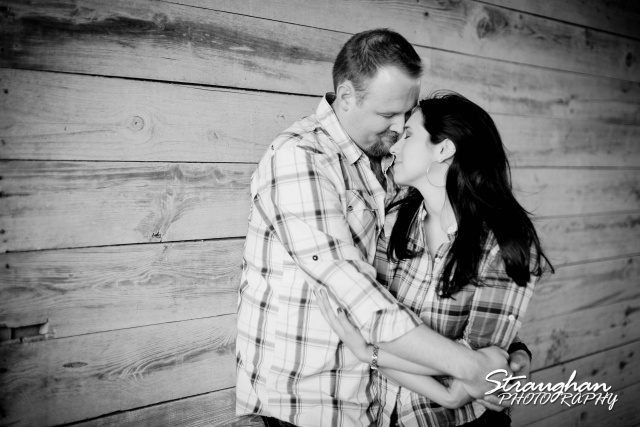 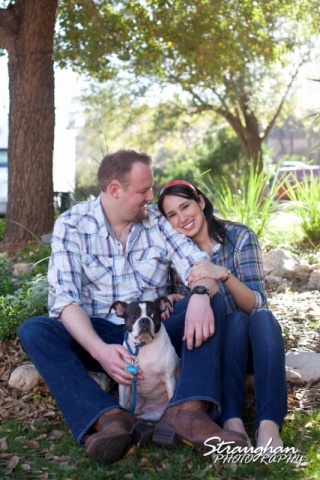 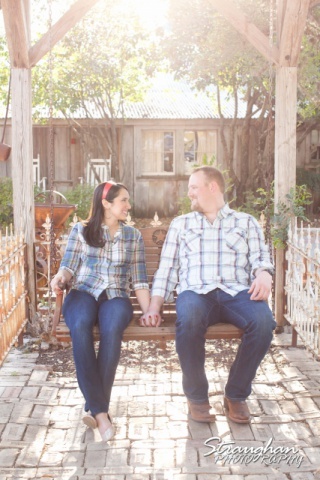 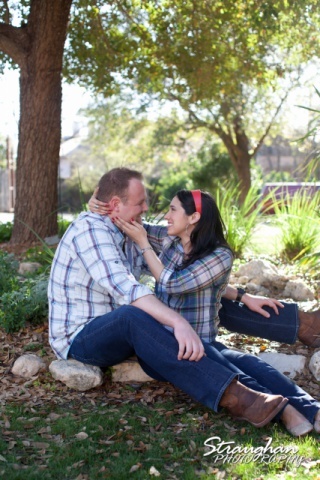 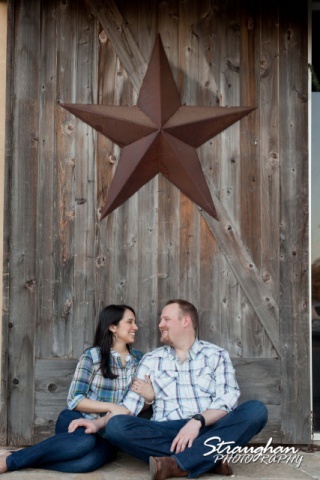 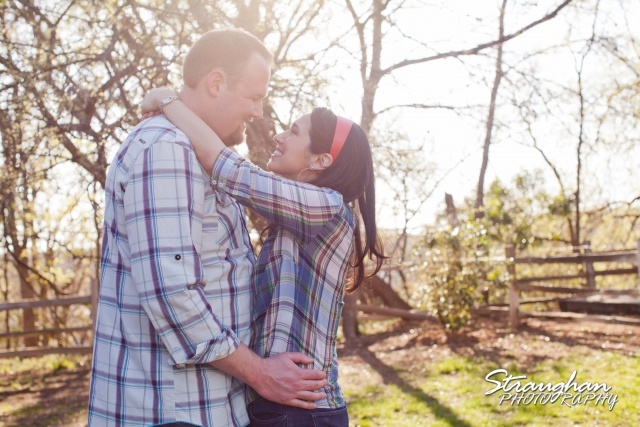 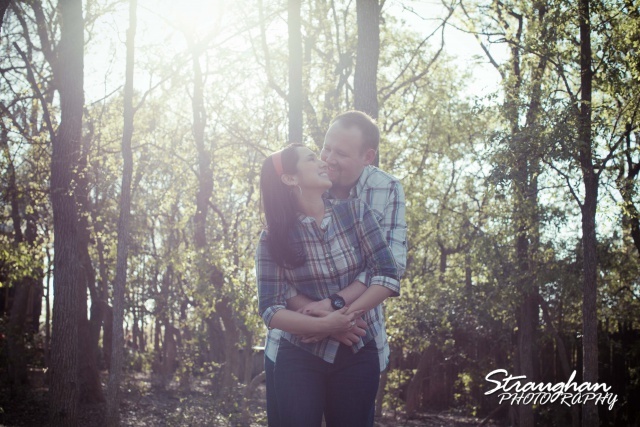 Alexis and Randy had a fun engagement shoot in Gruene, Texas! 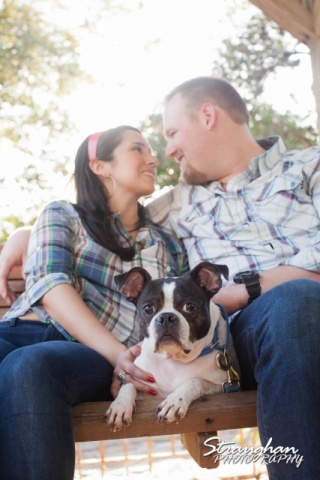 We had hung out with the crowd, the city, and their sweet puppy Buckley. 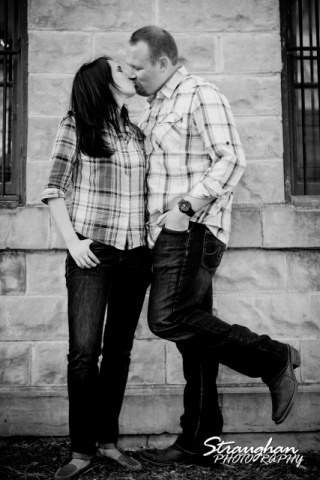 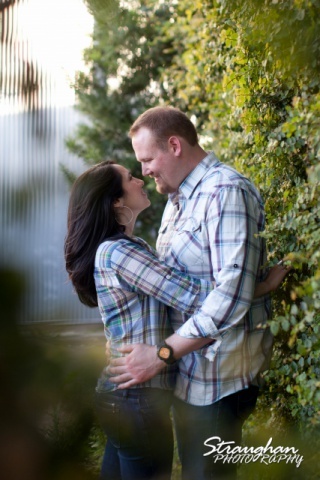 This shoot was so great, what a fun way to get to know this sweet couple.